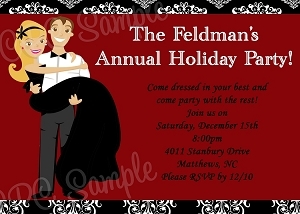 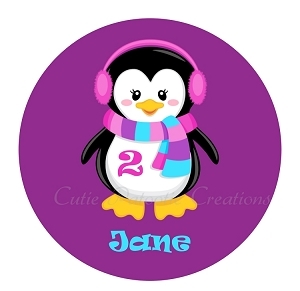 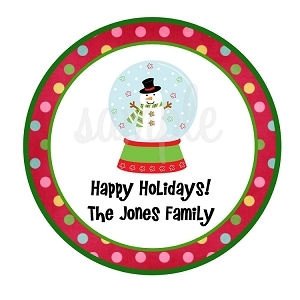 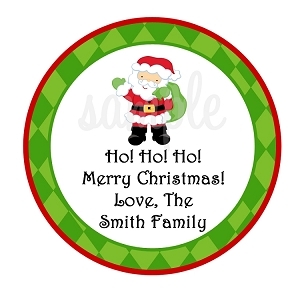 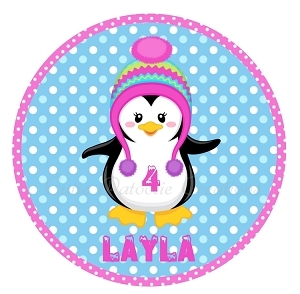 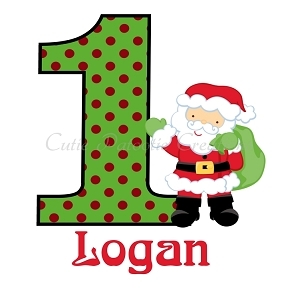 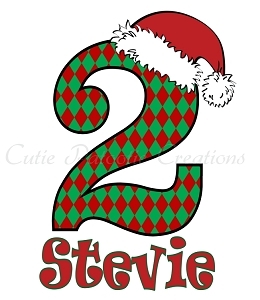 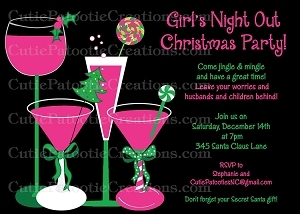 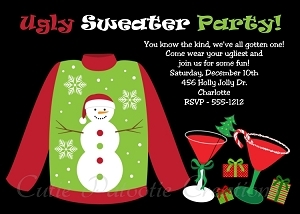 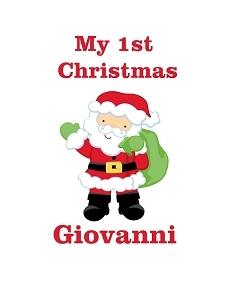 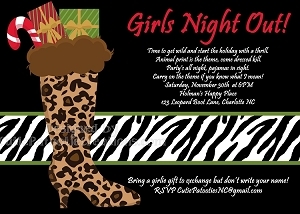 Holiday Party Invitations, T-Shirts and Pillow Cases for Kids and Adults. 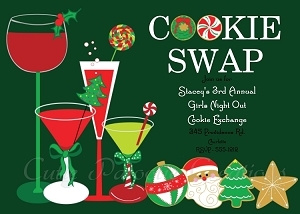 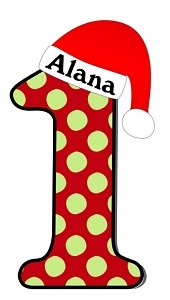 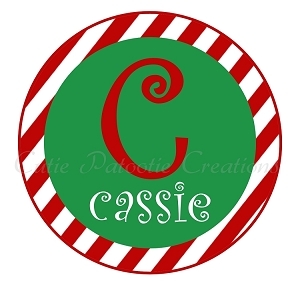 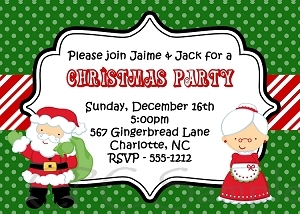 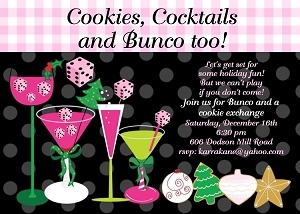 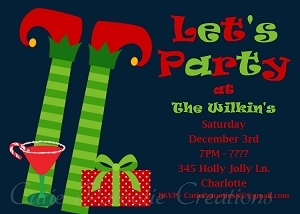 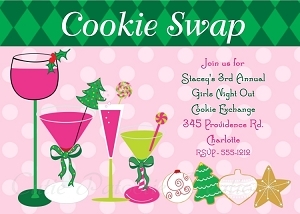 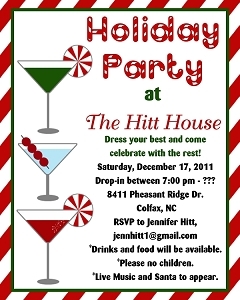 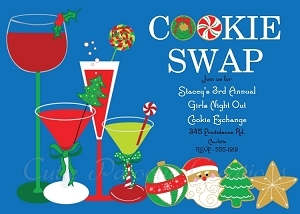 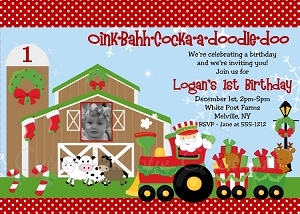 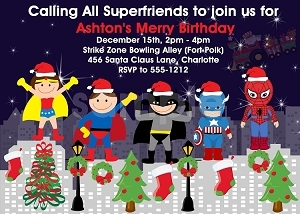 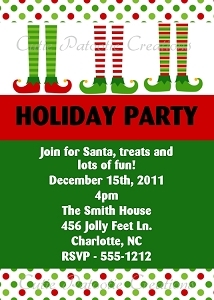 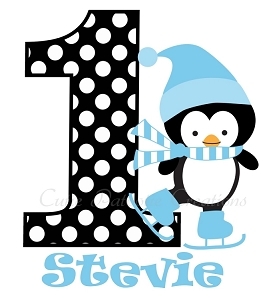 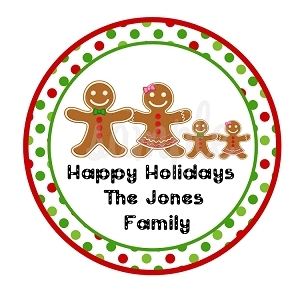 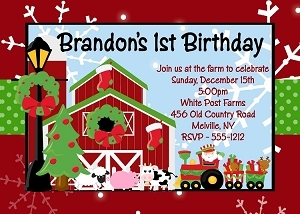 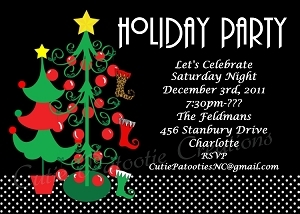 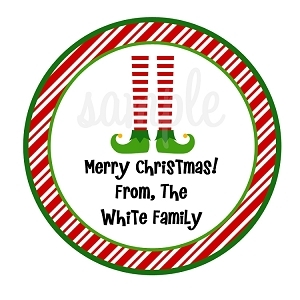 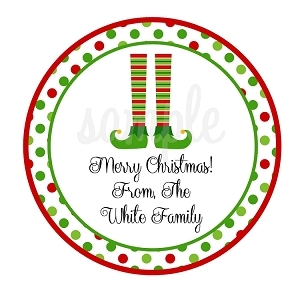 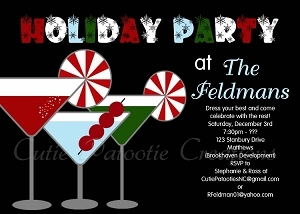 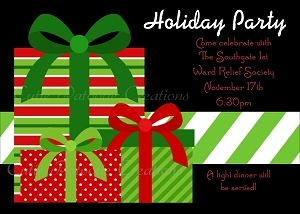 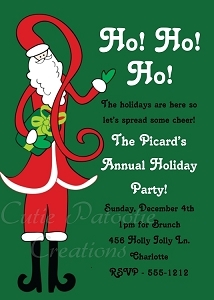 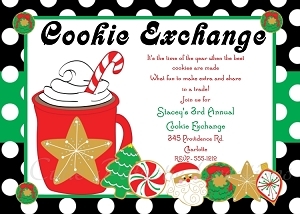 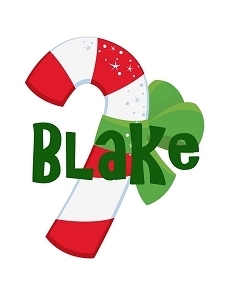 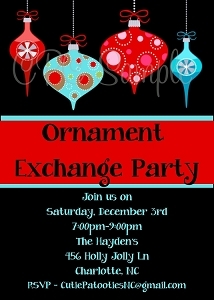 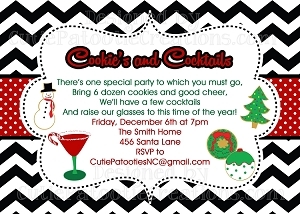 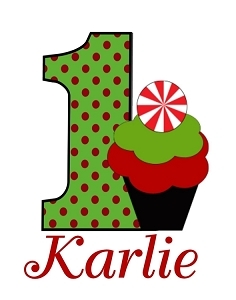 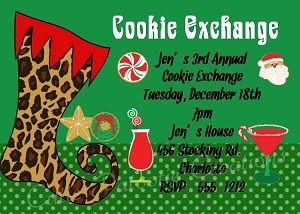 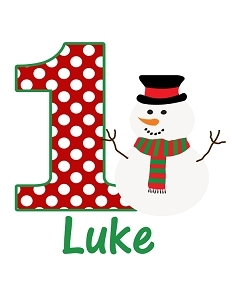 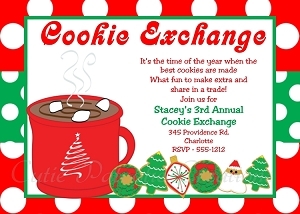 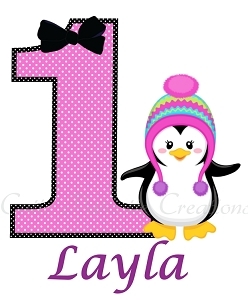 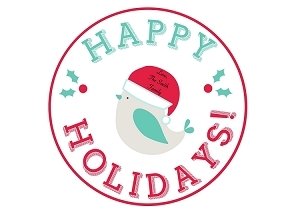 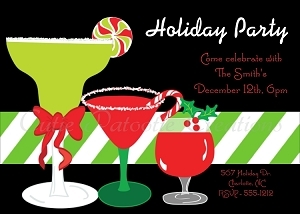 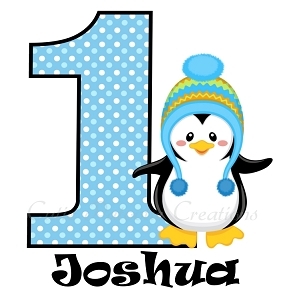 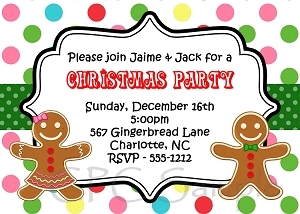 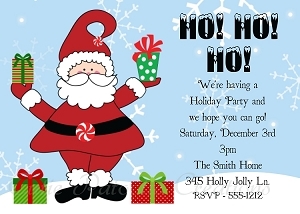 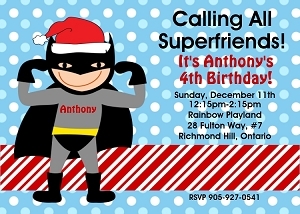 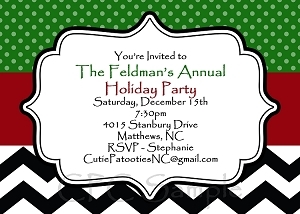 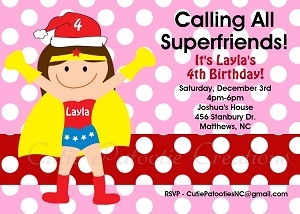 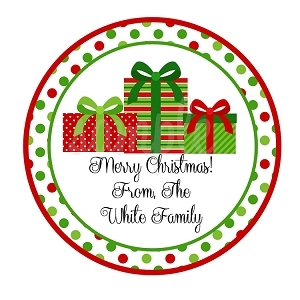 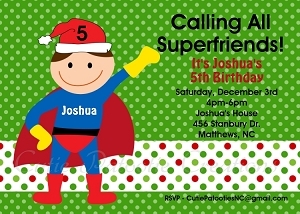 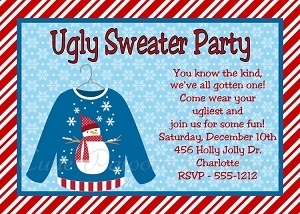 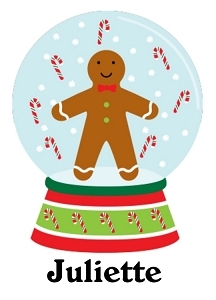 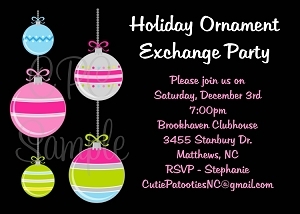 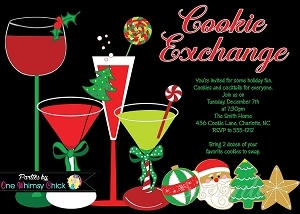 Holiday Party Invitations for Birthdays, Cookie Exchange, Cookie Swaps, Office Party and More! 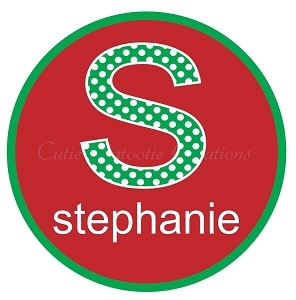 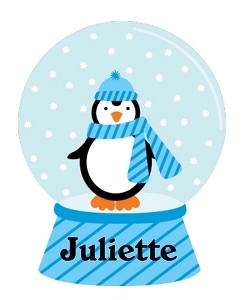 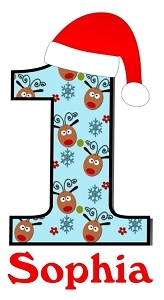 Stocking Stuffers and Christmas Gifts for Kids, Adults, Grandparents, Teachers and More!